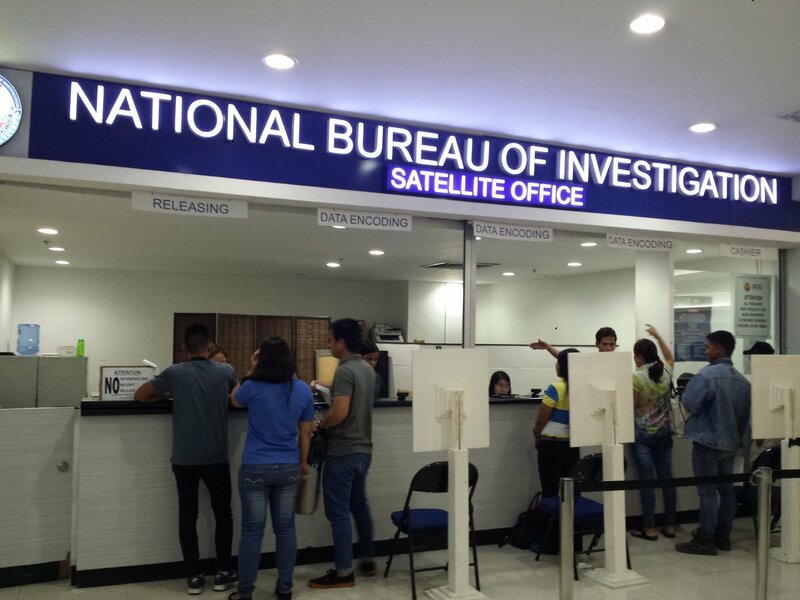 To better serve clients in North Cebu, the National Bureau of Investigation (NBI) opened its clearance satellite office in Cebu at the Insular Square Mall, Mandaue City. 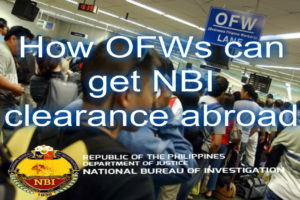 According to NBI Director Dante Gierran, the said move is expected to decongest their Manila Head office in Manila, as well as their Central Visayas office located in Cebu for those who need to secure their clearances. Around 500 clearance applicants flock to their office each day to secure clearances. 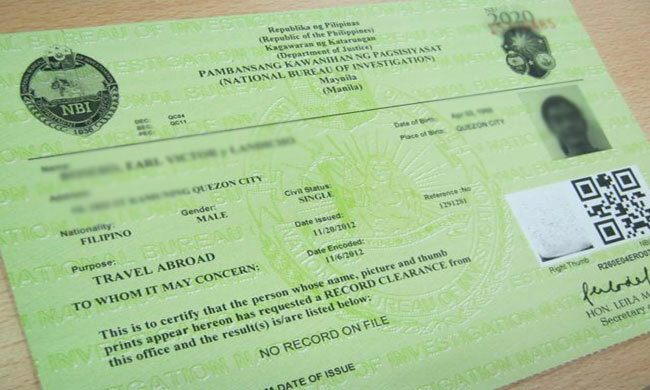 The number is expected to rise since NBI clearance is a requirement for employment and passport. Thus, having satellite offices in malls would offer convenience to the public while decongesting the crowds in other branch offices. 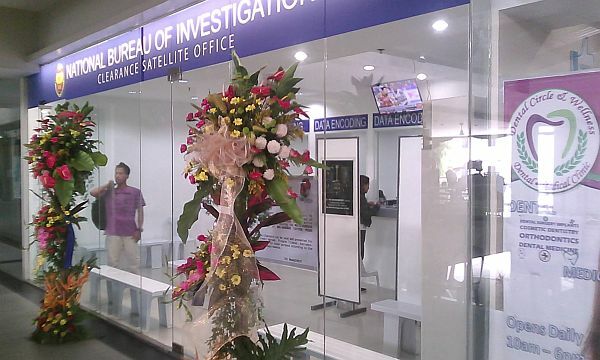 To better serve the public, the newest satellite office in Insular Square Mall, Mandaue City. Gierran was the guest of honor during the opening ceremony of their newest satellite office which was also attended by NBI-7 Director Atty. Patricio Bernales Jr. The newest satellite office is located at the second floor of the Insular Square Mall. It is open from Mondays to Fridays. There are also other satellite offices located at the Robinsons Cybergate Cebu Mall and Shopwise in Cebu City, and the J Centre Mall in Mandaue City. Cybergate Mall and J Centre satellite offices are open during mall hours from Mondays to Fridays. Shopwise NBI Satellite office is open from Tuesdays to Saturdays. Shopwise Satellite office is able to cater to 150 clearance applicants per day. 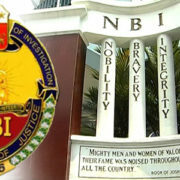 NBI-7 Director Bernales said that they will continue looking for suitable locations to open more NBI-7 Satellite offices in the coming months. He said that Borbon town in North Cebu and Dumaguete City in Negros Oriental are the next prospect locations. 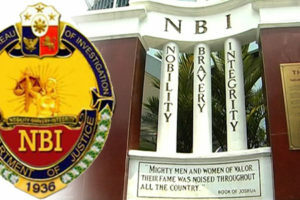 The long-term plan of NBI is to open e-clearance centers in Central Visayas. 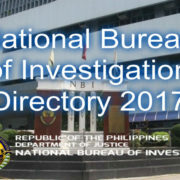 Here is the complete list of NBI Satellite Offices where you can get your NBI clearance.